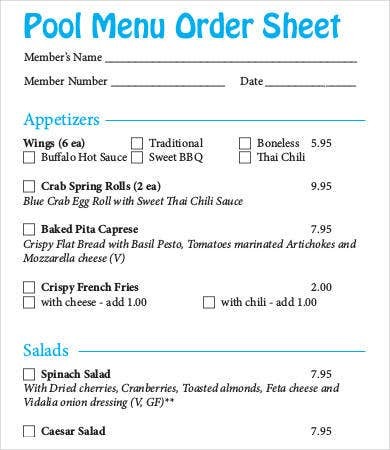 An order sheet is what your customers and clients are going to fill out when asking for goods or services from you (usually physical commodities). 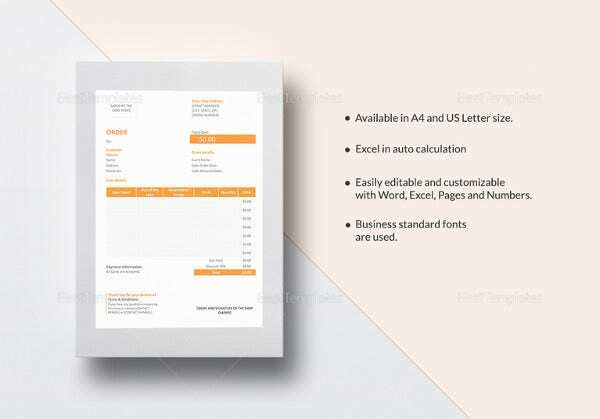 It will spell out clearly what they are ordering and in what amounts, among other pertinent details specific to your trade. 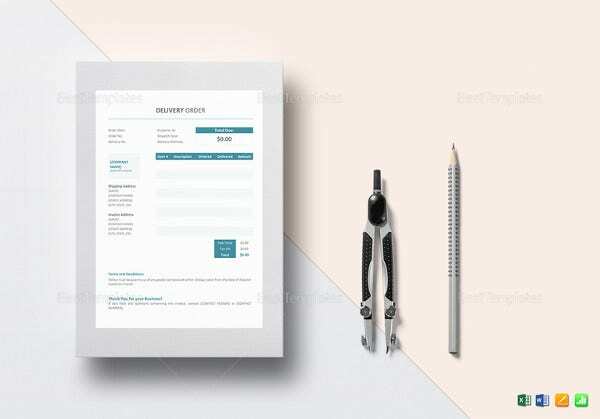 As the supplier, you will have to supply this form detailing the merchandise on offer, their prices, and other optionals. 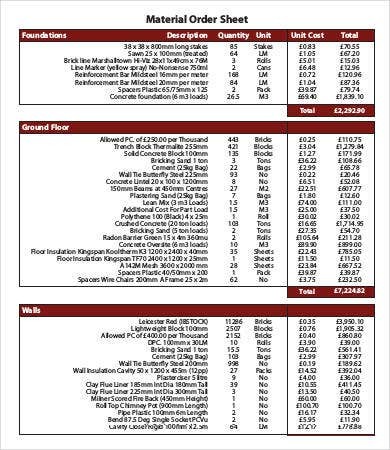 There will often be space for delivery date and payment terms. 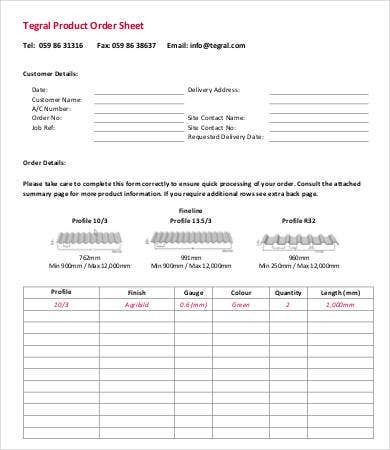 The order sheet will be highly tailored to your specific industry and product offers, so if you’re stuck for ways to lay out a professional and detailed order sheet, you can find a helpful Sheet Template from this collection. Download any of them for free and help yourself streamline the order-and-delivery process. 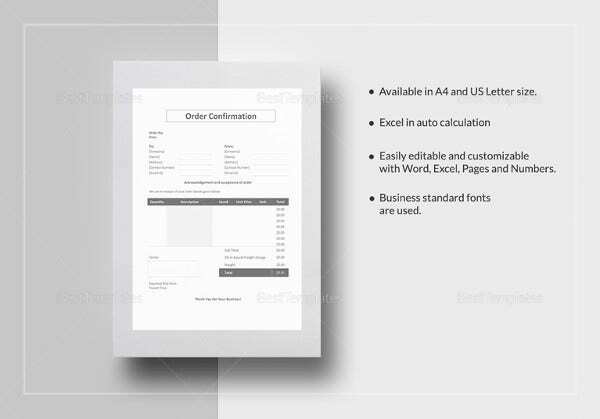 Your order sheet or order form is going to be a mix between a Fact Sheet Template and an Inventory Sheet Template. 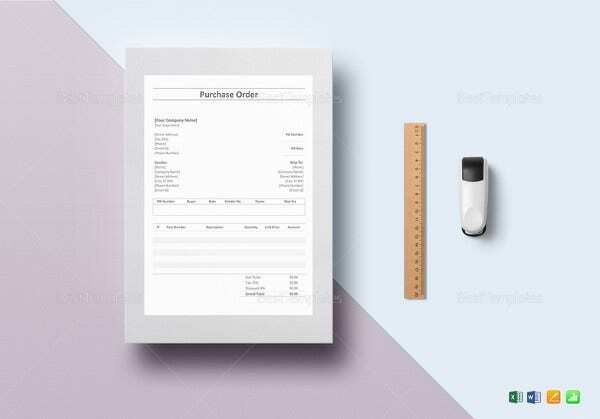 It is like a fact sheet in that you are going to spell out the product details on offer so your customer can make an informed decision, and it is like an inventory sheet in that your customer can see the full range of what is on offer. How you lay out this information is largely up to you. The most functional and efficient layout options can be found on this page. 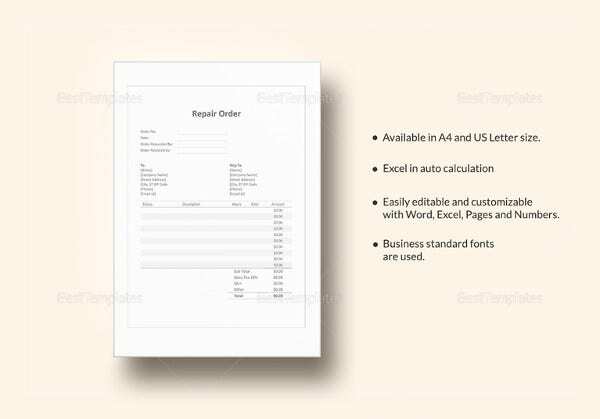 See Purchase Order Sheet Template for a standard example that can work for most situations. 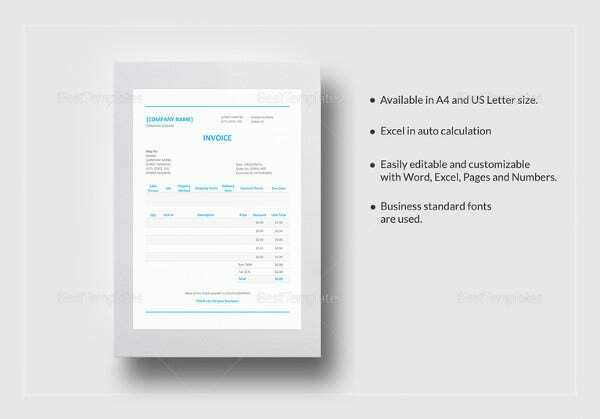 An order sheet is often issued to a supplier by a client placing an order for some goods; this is usually seen in wholesale or bulk buying. 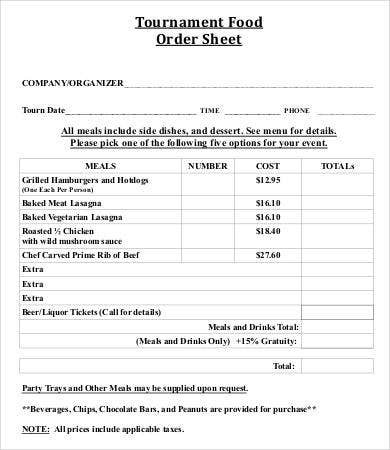 See Tournament Food Order Sheet Template and Pool Menu Order Sheet Template for examples of collecting catering orders for special events. 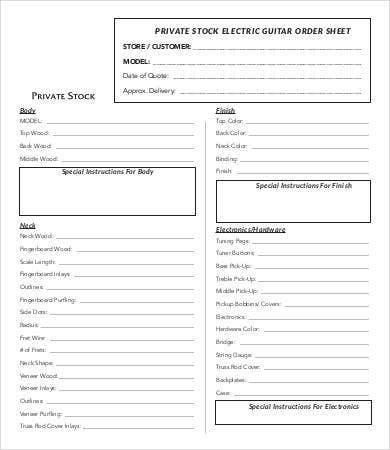 Also see Private Stock Electric Guitar Order Sheet for a form that allows customers to place orders directly on specialized goods. 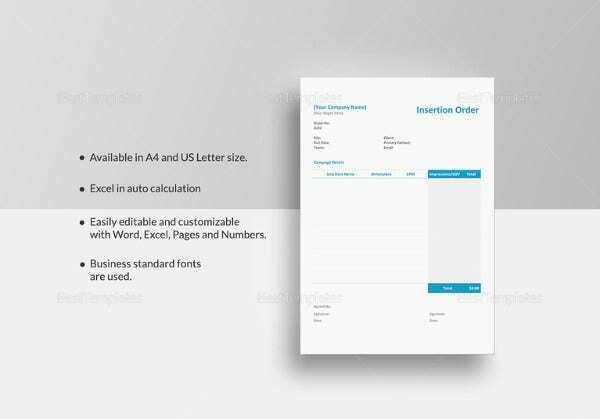 You can tailor this to match any made-to-order inventory. 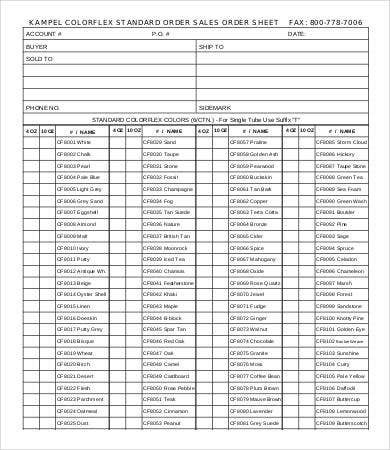 But there are other situations when order sheets are used. 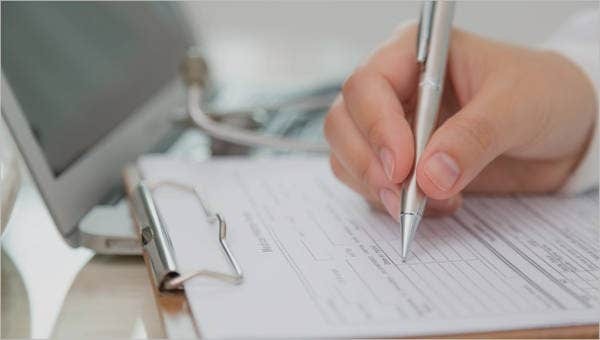 It can also be used internally, within an organization, to request some service or function to be carried out by other departments or contracted workers. 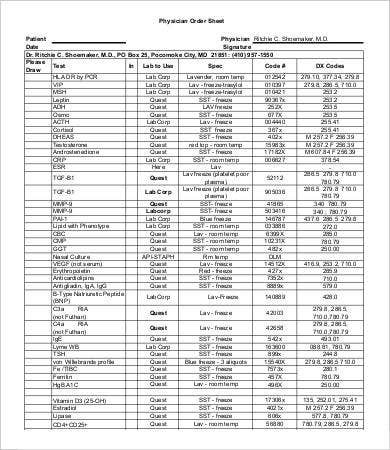 See Physician Order Sheet Template for an example of what physicians use to request lab equipment or tests before carrying on with a patient’s treatment. 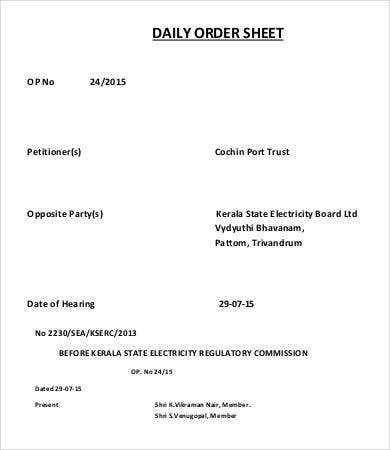 See Daily Order Sheet Template, which is used to summon someone to a court hearing. 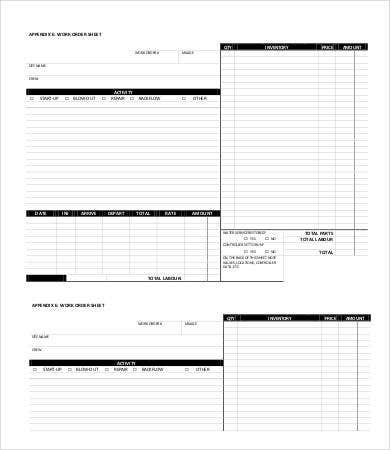 Also see Work Order Sheet Template, a general example of a form used to request maintenance work. 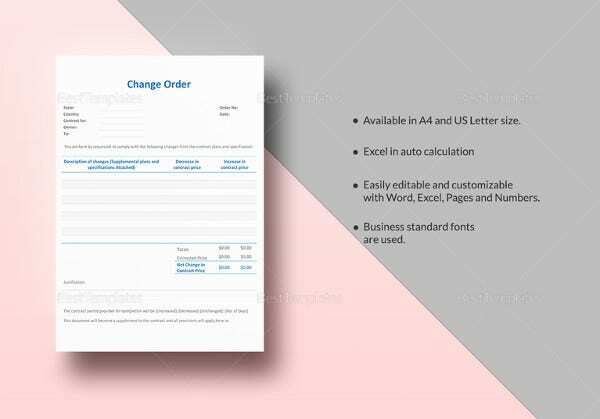 If you need any of these kinds of order sheets, you can easily create it on programs as MS Word or MS Excel, or any other outlining software. These free PDFs should give you the necessary know-how to get started. 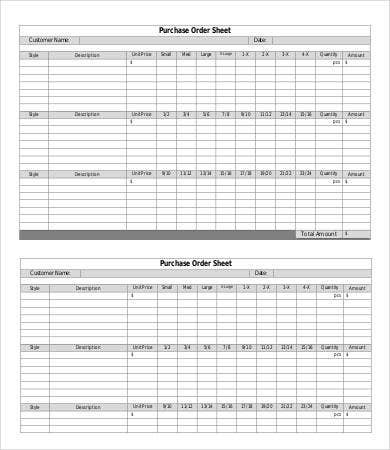 In order to properly manage the movement of inventory in and out of your establishment, you will need an inventory tracking template. 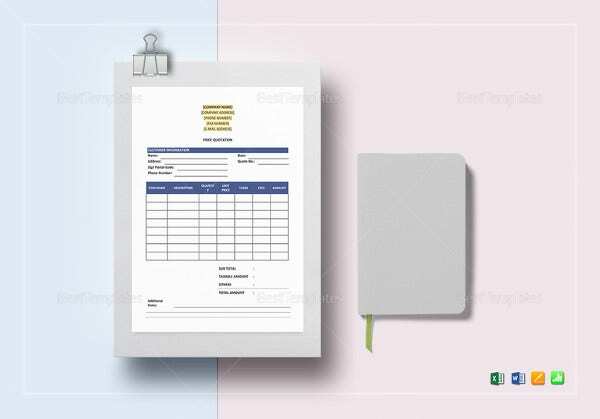 And to keep track of the overall expenses incurred in your business, you can also find a good Expense Sheet Template to make sure your orders are helping you break even.